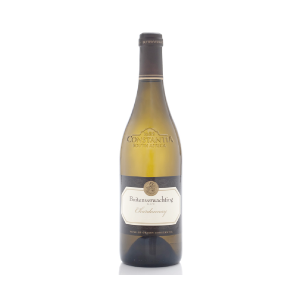 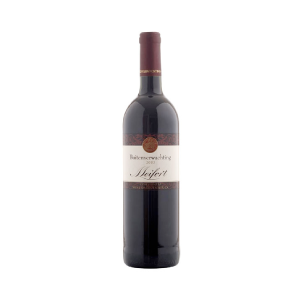 A lively palate with soft undertones of citrus fruits and peaches. 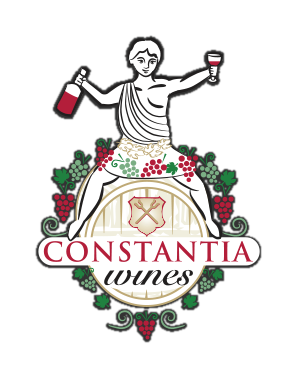 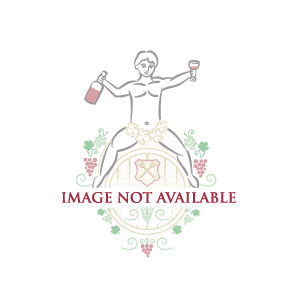 Categories: Buitenverwachting Wine Farm, Sparkling Wine. 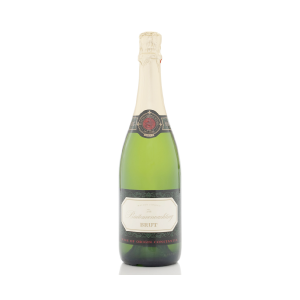 A very distinctive style Cap Classique which great Finesse and complexity and delicious yeasty and nutty aromas on the nose. A lively palate with soft undertones of citrus fruits and peaches.